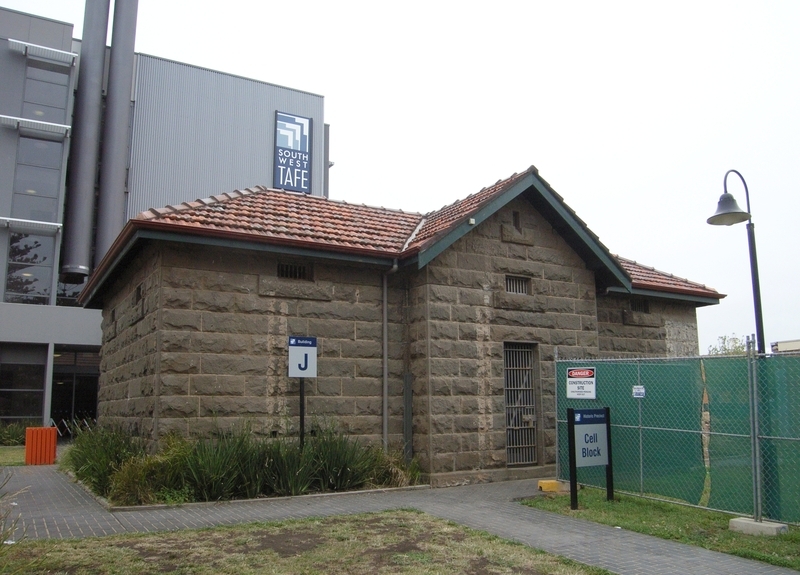 This complex of four police buildings, comprising police station, residence, stables and lock-up, all constructed between 1883 and 1888 from the designs of Public Works Department architect, ER Laver, is important for its associations with the history of police establishments in the Western District. 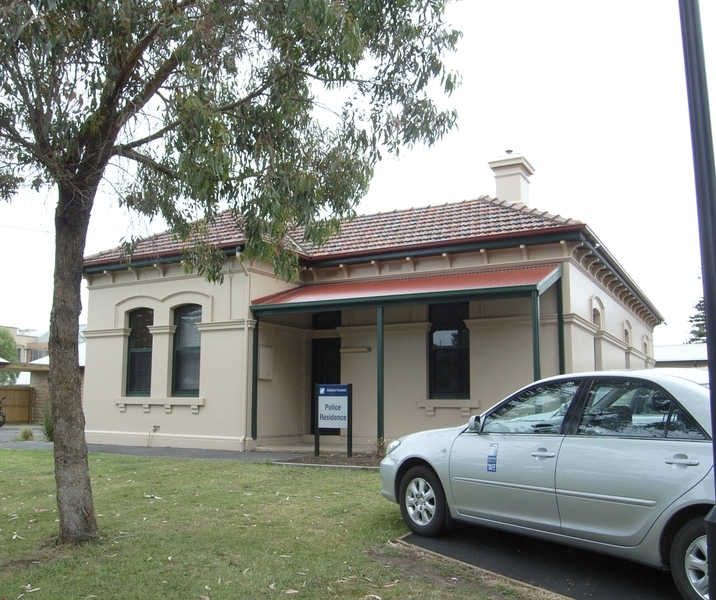 Laver was responsible for the design of a number of country police stations during the 1880s, including Omeo (1882). He was associated also with the design of post offices at Harrow (1884) and Edenhope (1885) and the Cheltenham court house (1884). 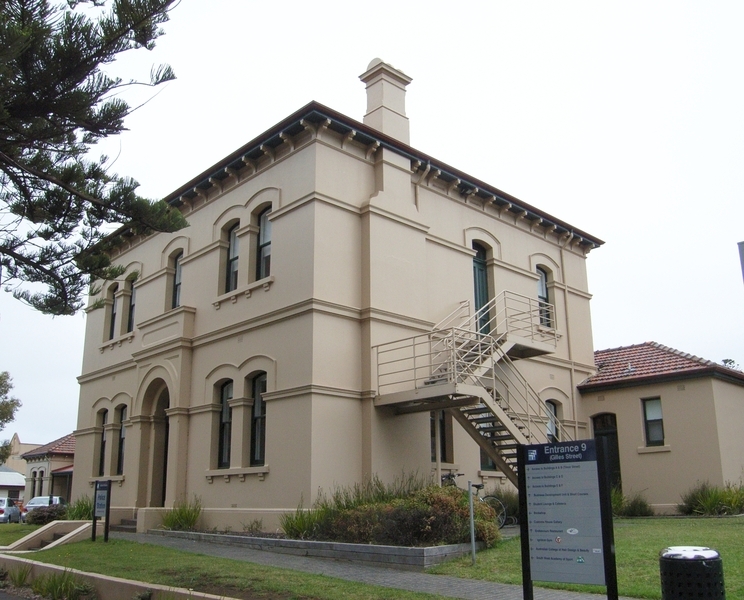 The police station and lock-up are among Warrnambool's rare bluestone buildings, another being the 1850s customs house. 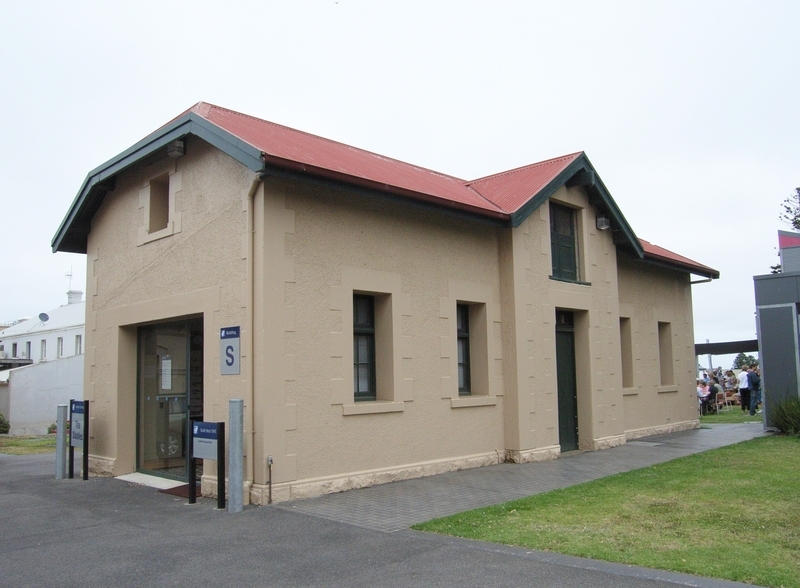 Police Stables, Gillies Street, Warrnambool.